We've put together a list of the 7 top features and need-to-knows about one of our most popular products: twinwall! Take a look before you buy! Starting with the basics. 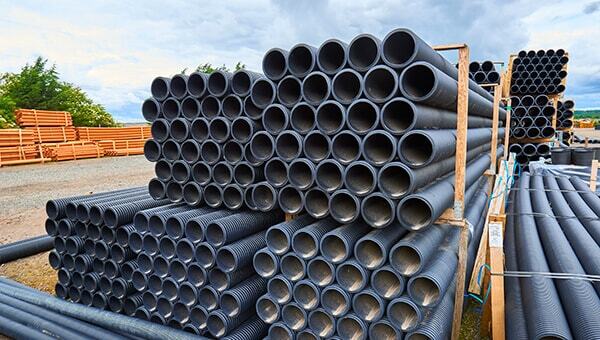 Like the name suggests it’s essentially two walls; two HDPE pipes which are welded together one inside the other. The inner wall being smooth to assist with flow and the outer wall being corrugated. It is often referred to as a carrier drain, which is the solid twinwall, carrying the water to a designated collection point. You may have heard it called a filter drain, this refers to the perforated twinwall which has a series of small holes along the pipe to collect and carry the water. 2. How to install twinwall? 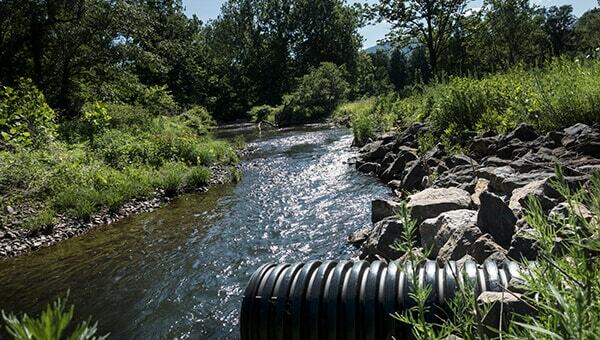 Twinwall is installed using a trench and backfilling method. 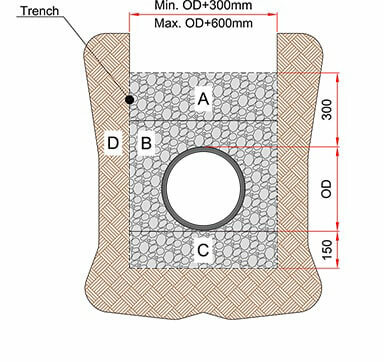 Firstly, dig out a trench, according to specifications, then lay the pipe evenly on the bed of the trench. The trench must then be backfilled and side filled with gravel, a size of 50mm per stone should be used. Finally, recover and finish to ground level with top soil..
Find out more on twinwall installation. 3. 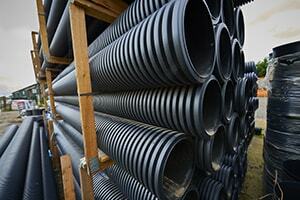 How do I choose the right size twinwall pipe? It really depends on what sector you are within and where the twinwall will be installed. For drainaing small fields, gardens and driveways you would use either 110mm or 150mm perforated twinwall. For highways uses you could use any sizes from 150mm up to 600mm solid (unperforated) twinwall. If using for highways a HAPAS BBA aproved product must be used. JDP’s stock of twinwall is all BBA approved and suitable for use on highways. We also stock non BBA twinwall. 4. Should I use land drain or twinwall? 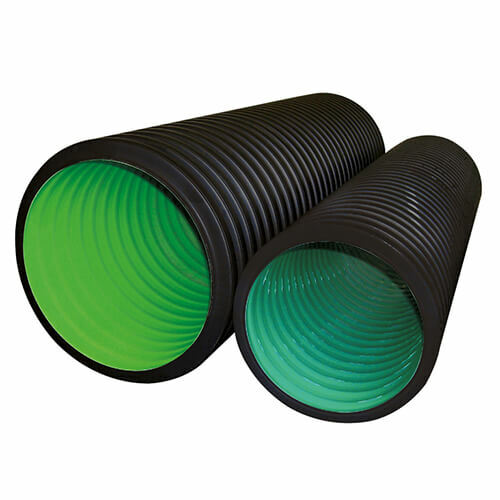 Twinwall - a rigid pipe, not flexible and can be heavy the bigger the diameter gets so you would not need this for a simple lawn drainage project. The stiffness allows the twinwall to withstand ground movement and impact. 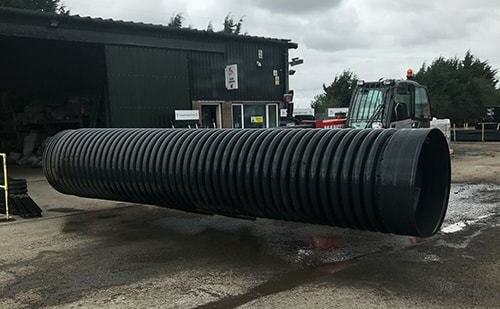 Land drain - a flexible pipe available in coils, which are easy to transport and handle meaning you could probably fit these in your car to take home and work on a project. 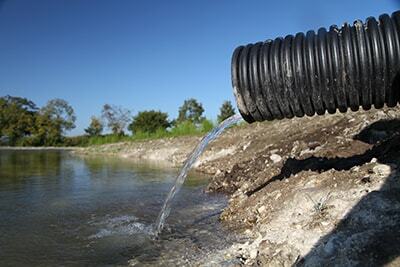 The functions of land drain are to drain small gardens and large fields. 5. Can I use it for flood managment? YES! 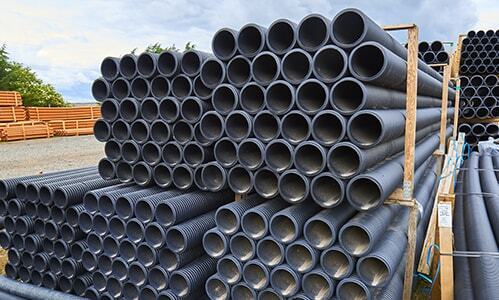 Large diameter twinwall is suitable for a range of larger scale purposes including flood management, attenuation, landfill and marine pipelines. Coming in sizes ranging from 700-3000mm. It is tough and still relatively lightweight compared to the concrete size equivalent. 6. 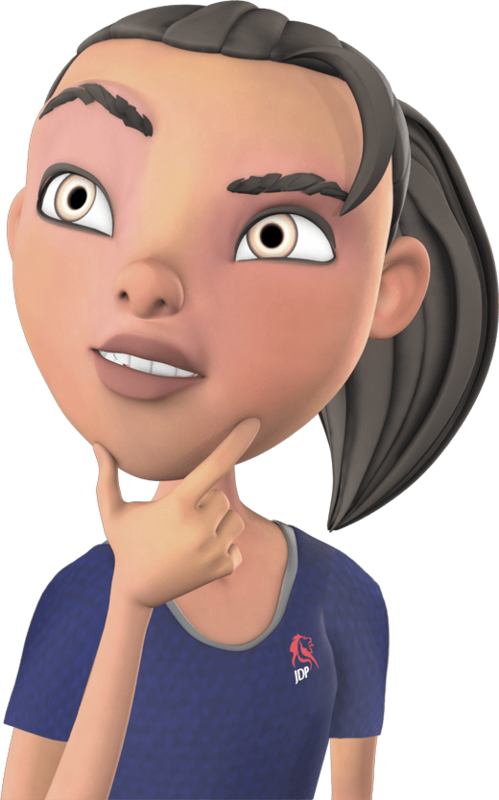 What brands of twinwall can I choose from? 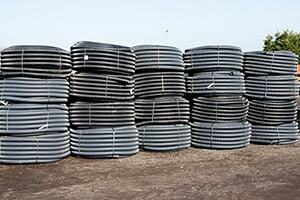 Almost all major types of twinwall are BBA approved (for use in highways). We've chosen to stock JFC for its sustainable qualities and its strength. 7. 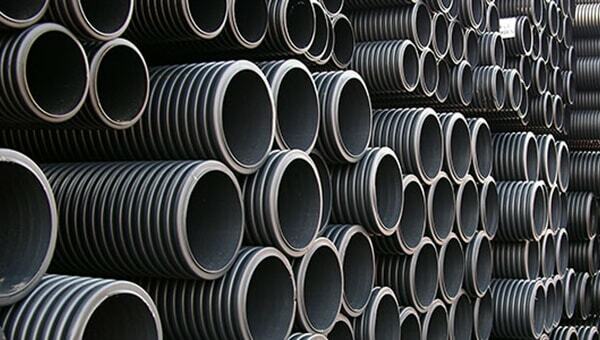 Why should I use twinwall over concrete pipes? 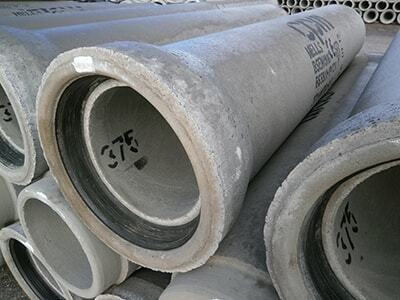 Twinwall lists a number of benefits over concrete pipe, one being that it weighs less than 6% of the concrete equivalent while retaining much of its strengths. This reduces transport costs and emissions whilst also reducing health and safety risks making it an all-round cheaper equivalent in the long run. JDP also offer a range of twinwall with a BBA certificate which is manufactured from recycled plastic which greatly benefits contractors and local authorities who need to meet environmental conditions attached to developments and projects.